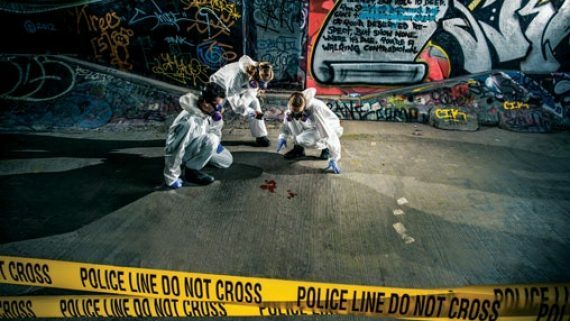 Sydney Forensic Cleaning are the industry specialists in dealing with the remediation and decontamination of clandestine drug labs and property affected by meth residue across Sydney and the entire NSW region. We offer a comprehensive meth residue testing and clean up services using the latest in equipment and remediation techniques. The illegal manufacture of methamphetamine and ice involves the use of volatile, corrosive and highly toxic chemicals that can leave dangerous and potentially life-threatening chemical residue in the structure long after the cooking process is complete. When the cooking process takes place, methamphetamine becomes airborne both as a particular and a vapour. It is able to absorb into furniture, floors, walls, clothing, furnishings and children’s toys. Exposure to these harmful chemicals used in the production of meth can cause a multitude of health issues, children and the elderly are will often be the most affected by these dangerous chemicals. 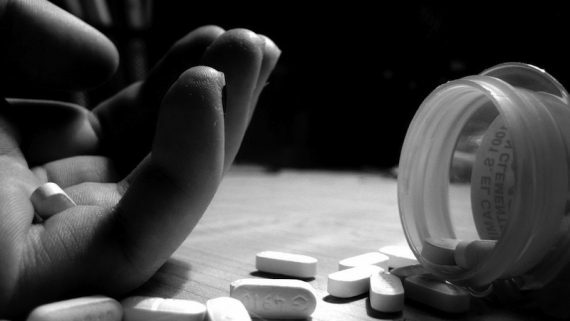 Contact to high levels of the chemicals used in the production of methamphetamine has been linked to serious illness, cancer and even death. The proper remediation and decontamination of a property contaminated by meth residue can be nearly impossible without the appropriate training and qualifications to ensure a successful remediation. 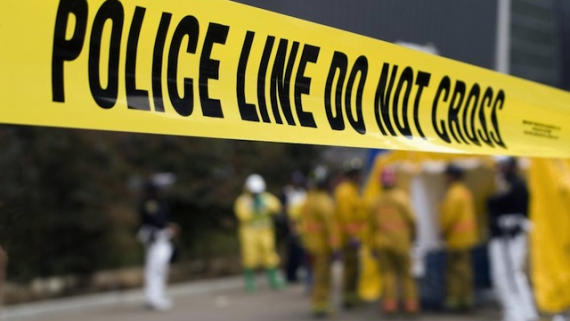 At Sydney Forensic Cleaning, we specialise in all aspects of Meth Lab Clean Up and we provide a prompt and effective meth lab testing and meth lab remediation service including clearance certificate. 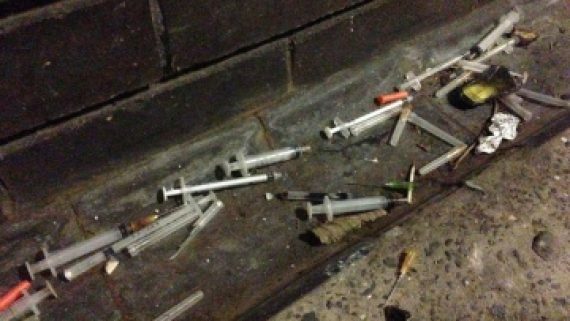 Drug residue cleanup services across Sydney and greater NSW. 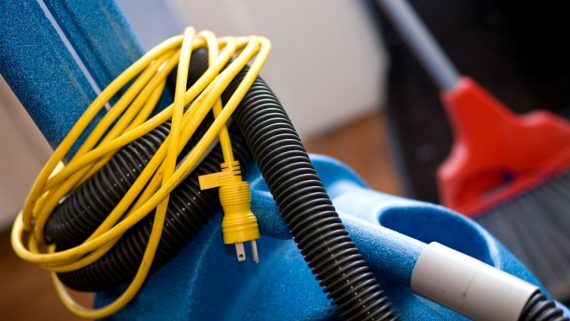 Sydney Forensic Cleaning in conjunction with Meth Lab Cleaners Australia are highly experienced in all aspects of cleaning properties contaminated with methamphetamine residue. 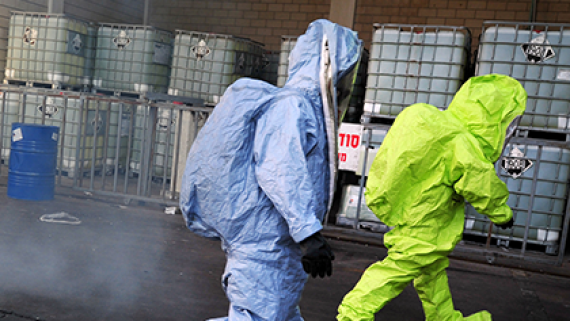 Sydney Forensic Cleaning provides a comprehensive meth lab restoration and remediation service across Sydney and New South Wales. Preliminary meth residue testing is crucial and will significantly reduce costs associated in the remediation process by singling out contaminated areas only and the automatic discarding of any furnishings or materials too contaminated to be cleaned. Once the level of meth residue have been tested, we are able to use the results to create an effective cleanup plan or RAP (remediation action plan). As the level of meth contamination can vary so significantly between properties, so can the RAP. 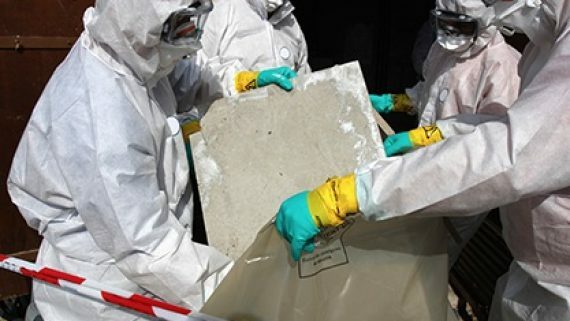 To further discuss the meth residue testing of cleanup process, contact Sydney Forensic Cleaning today. 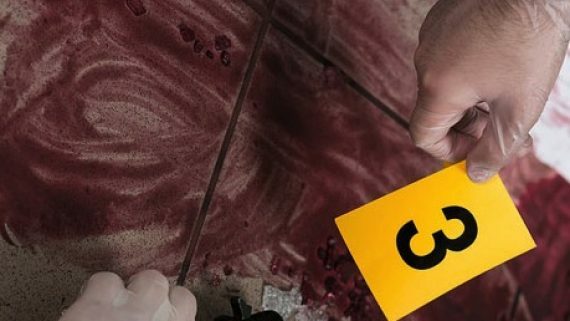 Sydney Forensic Cleaning technicians follow a stringent and methodical proven process to ensure the property is remediated to a hazard and chemical free zone. 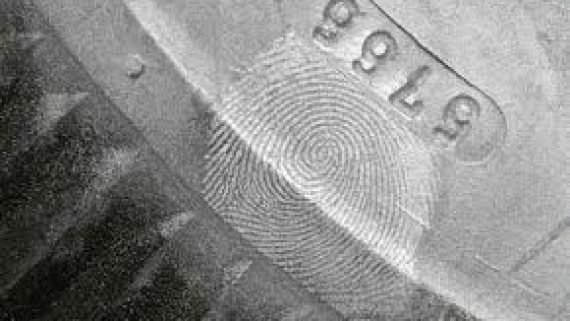 The post-forensic test and validation for re-habitation is a crucial step of the decontamination process. The property will be re-tested and samples sent to an independent laboratory for analysis. 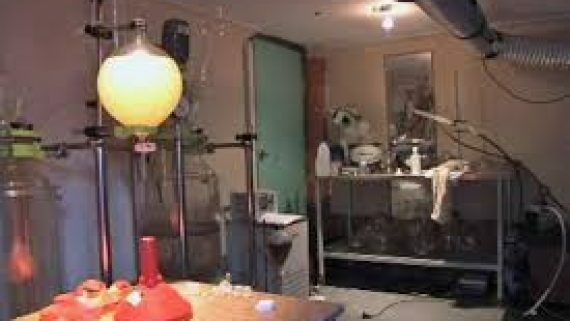 If you are living in a property once used a meth lab or are concerned you property has been contamination with meth, contact the team of specialised and experienced Meth Lab Clean Up technicians in Sydney and New South Wales at Sydney Forensic Cleaning for a hassle free and discreet discussion with a certified meth lab remediation technician. 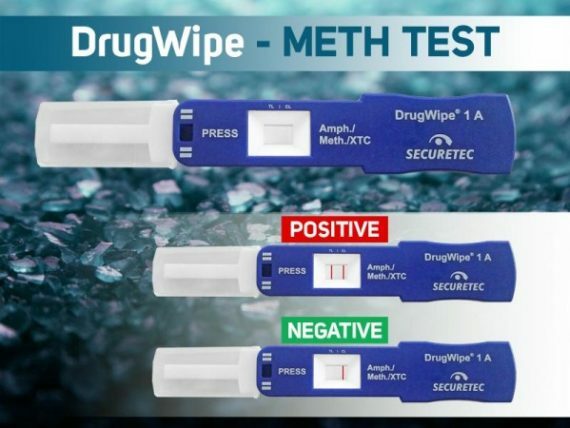 Meth testing kits are a in-expensive way to test your home or rental property for meth residue. Perform a pre purchase meth inspection with these easy to use DIY Meth Residue Test.